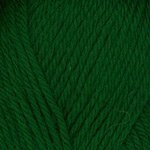 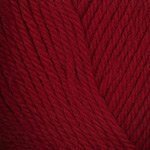 Plymouth Yarn produces an extensive line of yarns, with something for every type of knitter and crocheter. 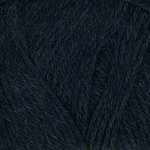 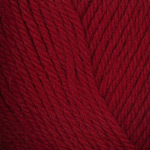 Plymouth makes yarns in merino, angora, alpaca, linen – fibers that are perfect for grown-up garments and accessories. 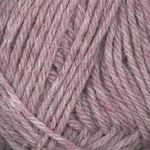 Plymouth yarns are for a variety of easy-care yarns in fibers and blends like cotton, wool, acrylic, rayon and more. Also, be sure to check out Plymouth’s glitzy and glamorous novelty yarns. 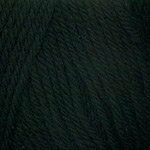 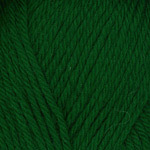 for a variety of easy-care yarns in fibers and blends like cotton, wool, acrylic, rayon and more. Also, be sure to check out Plymouth’s glitzy and glamorous novelty yarns.